We give your property a first impression that can support your professional reputation. 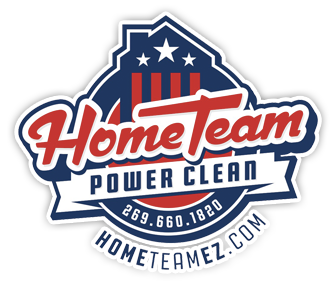 Home Town Power Clean is a trusted source for commercial services that bring every facet of your exterior to the standard that your business deserves. 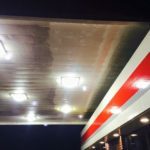 With top-quality soft washing and pressure washing capabilities, we apply building washing services that are tailored to your exterior material. Mold, algae, black stains, and other issues are eliminated to secure curb appeal. 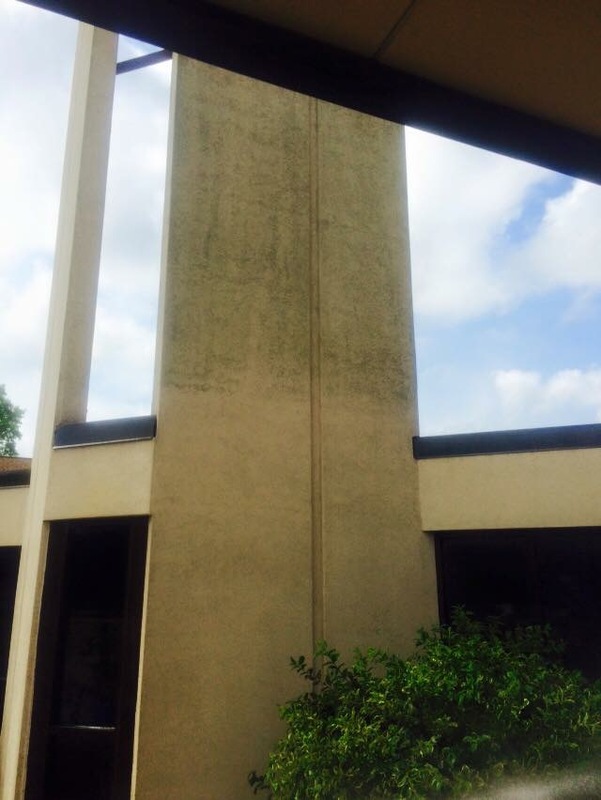 Chewing gum, stains, and other buildup are all out of the equation with our concrete cleaning service. We’ll restore your hardscapes, including parking lots, sidewalks, driveways, parking garages, and more. 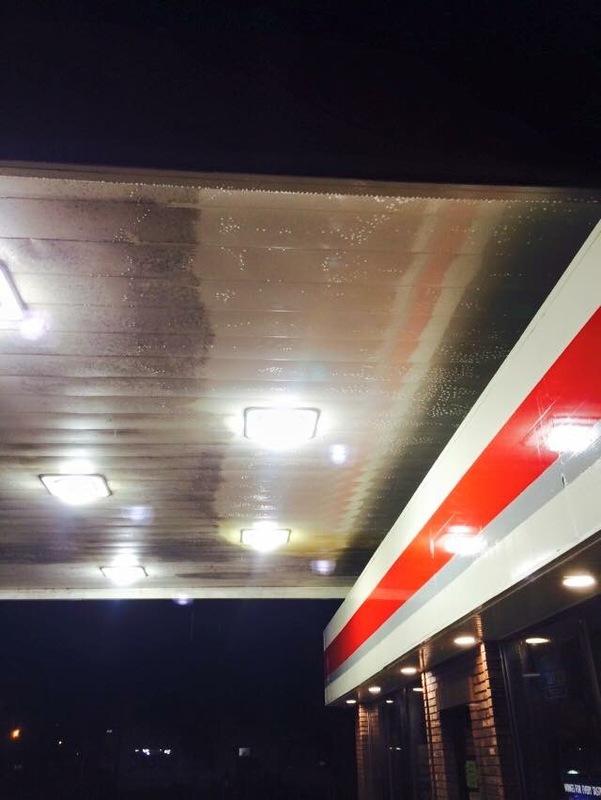 We utilize a special soft washing system as outlined by roofing manufacturers, that completely restores your roofing without ever exposing it to the potential for harm. 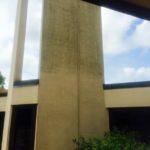 Our technicians wash away black streaks and extend the lifetime of your property’s uppermost investment. 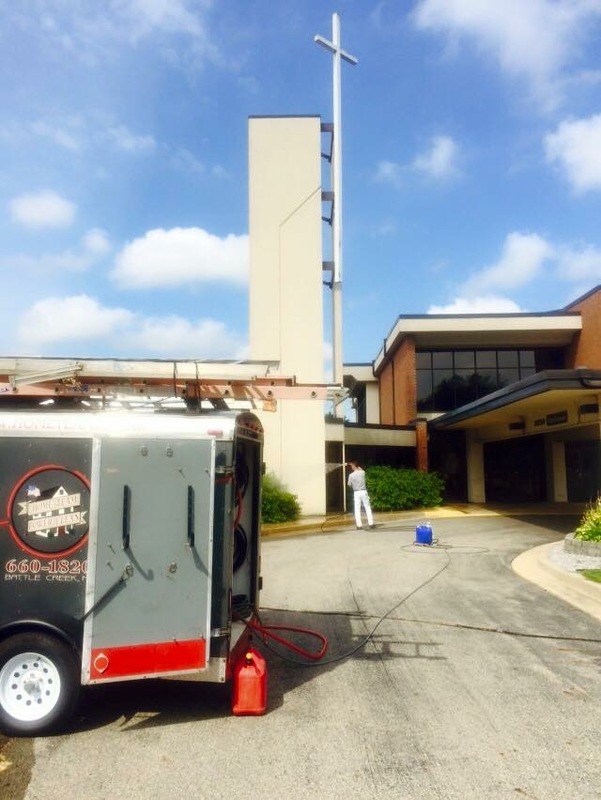 From entryways to courtyards, our technicians restore the areas that need to speak to the professional image of your business. 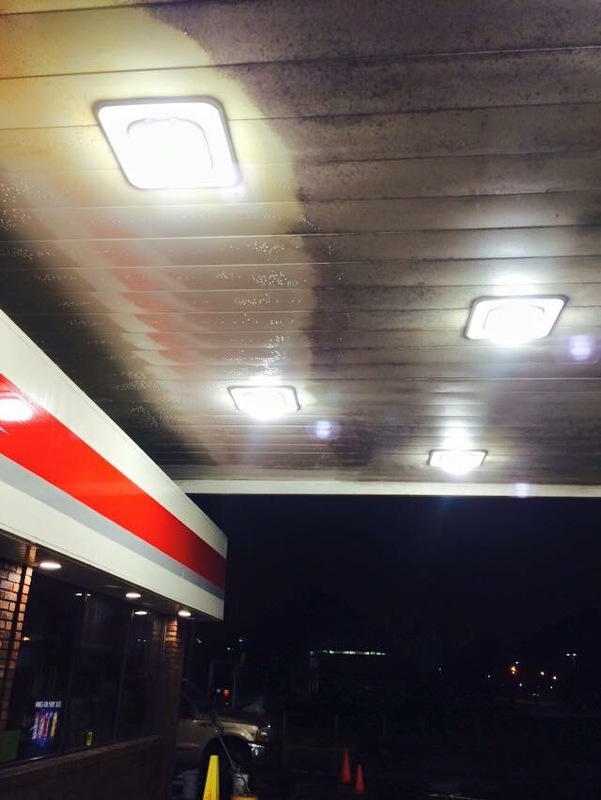 We remove gum, dirt, dirty foot trails, vehicle traffic lanes and other stains that compromise your reputation. 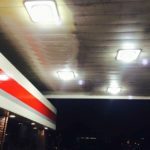 We’re proud to work with business owners in western Michigan to secure their professional reputation and property maintenance needs. 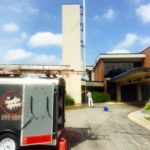 With all of the industry’s best cleaners, technology, and soft washing and pressure washing equipment by our side, we provide a better commercial property to make business happen.